Bring the kids for a fun night of searching and exploring! 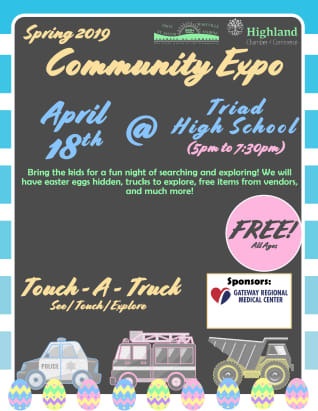 We will have Easter eggs hidden, trucks to explore, free items from vendors, and much more! 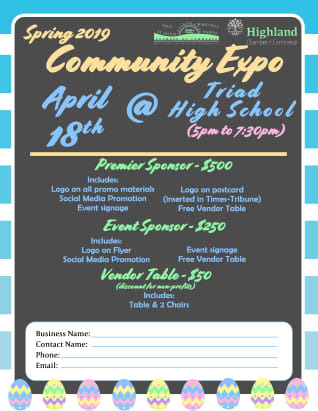 FREE to attend!